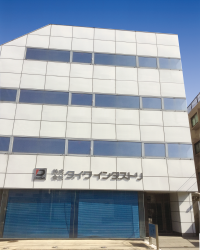 Company Profile - DAIWA industry co.,ltd. developing special and high value-added products, in the field of the information industry. under the innovation by DAIWA. 2009(C)　DAIWA industry co.,ltd.All rights reserved.